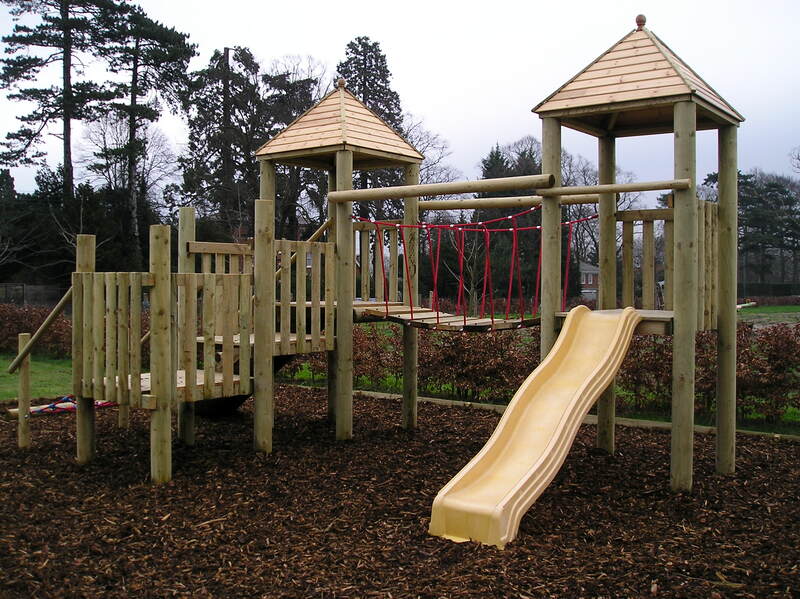 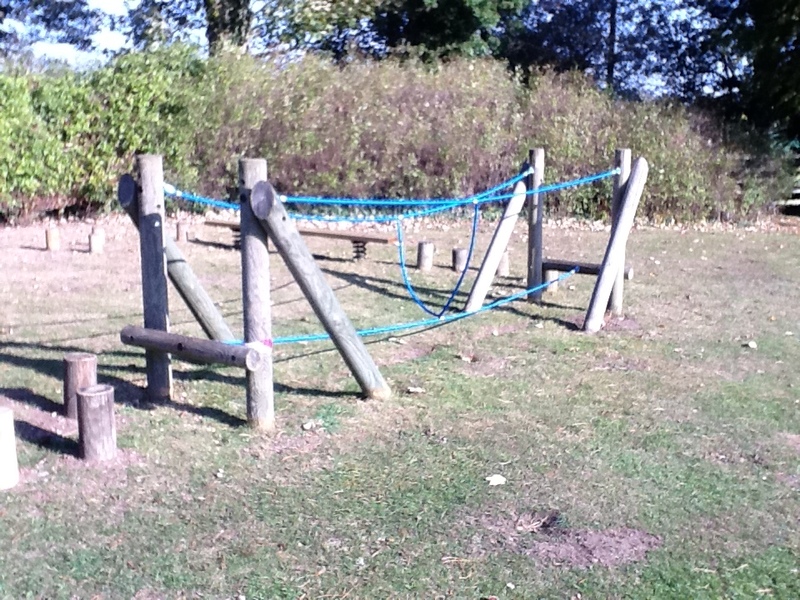 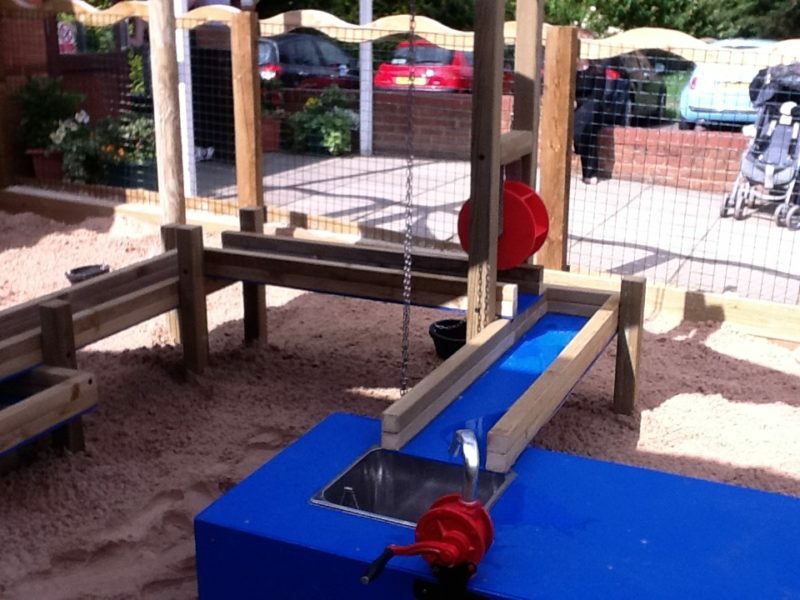 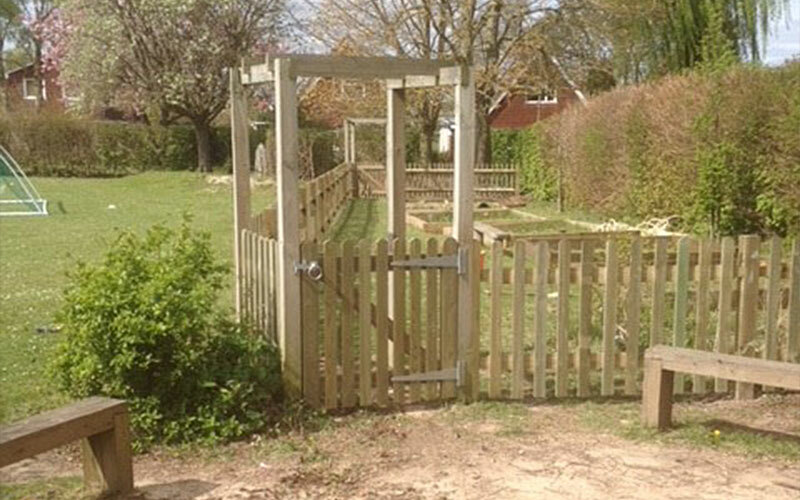 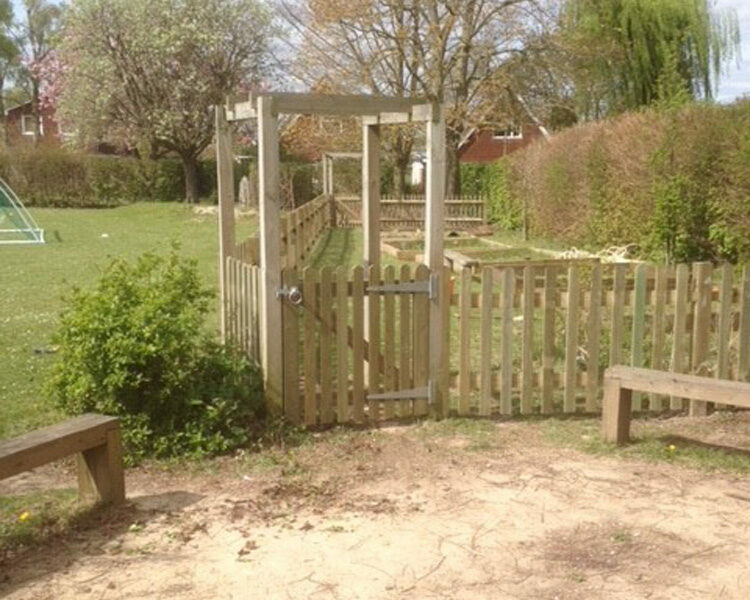 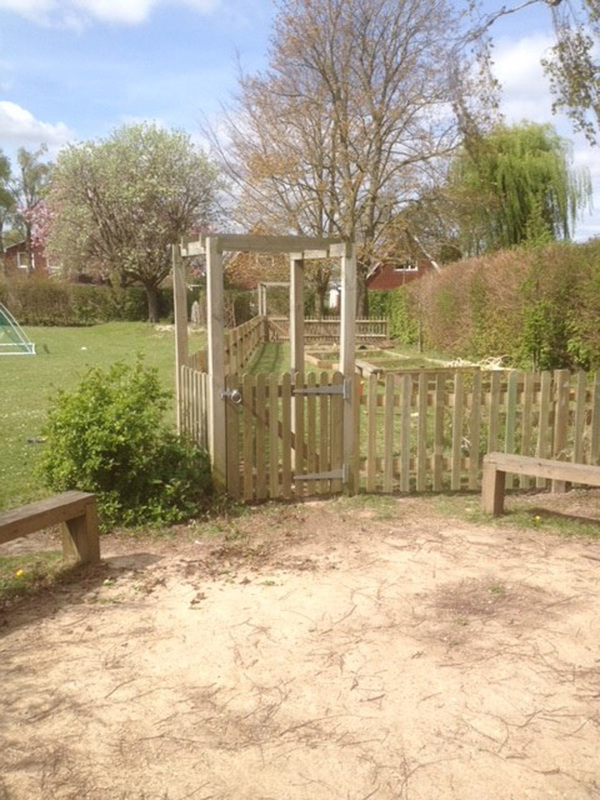 Our playgrounds are all individually designed, having carried out a site meeting with the client. 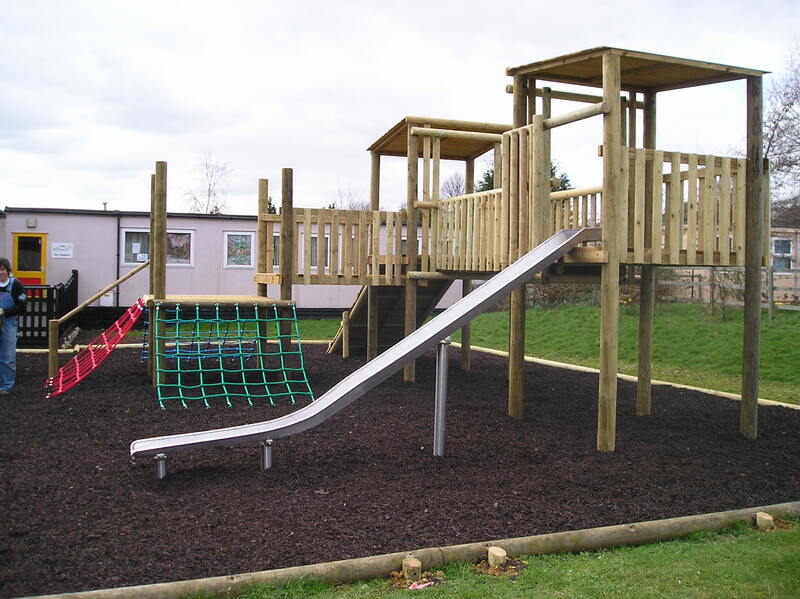 We discuss all aspects of your requirements, considering the area available, age groups of children, your budget and specific play elements required. 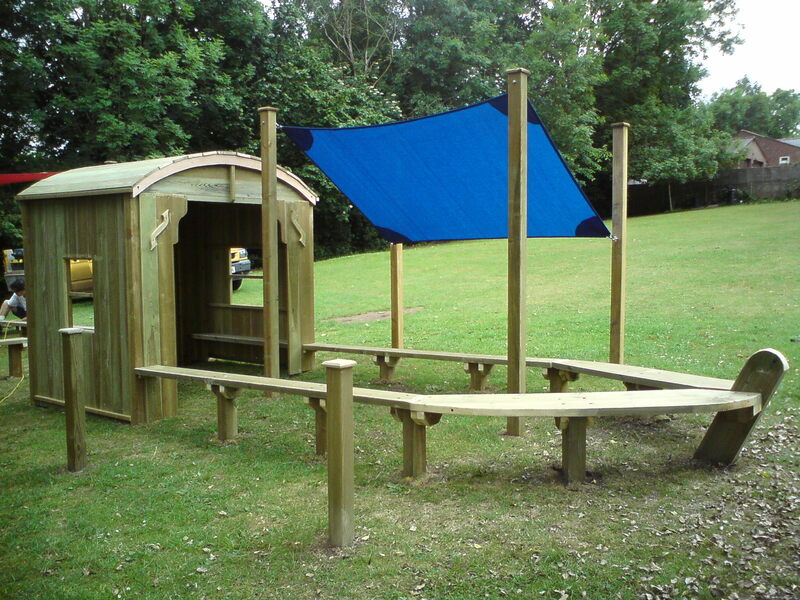 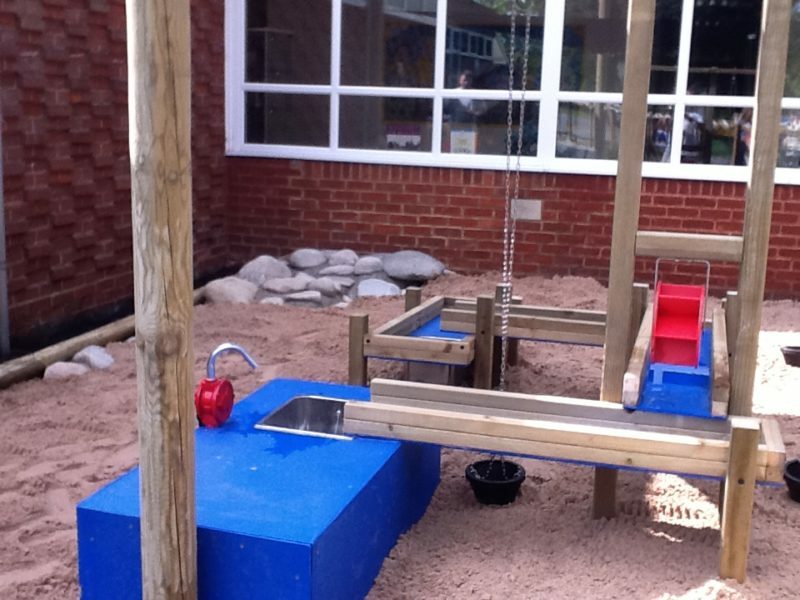 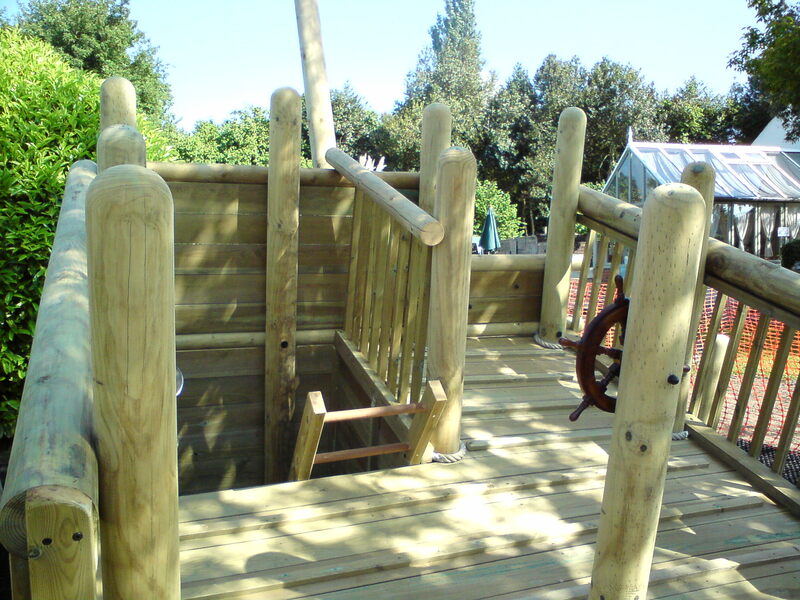 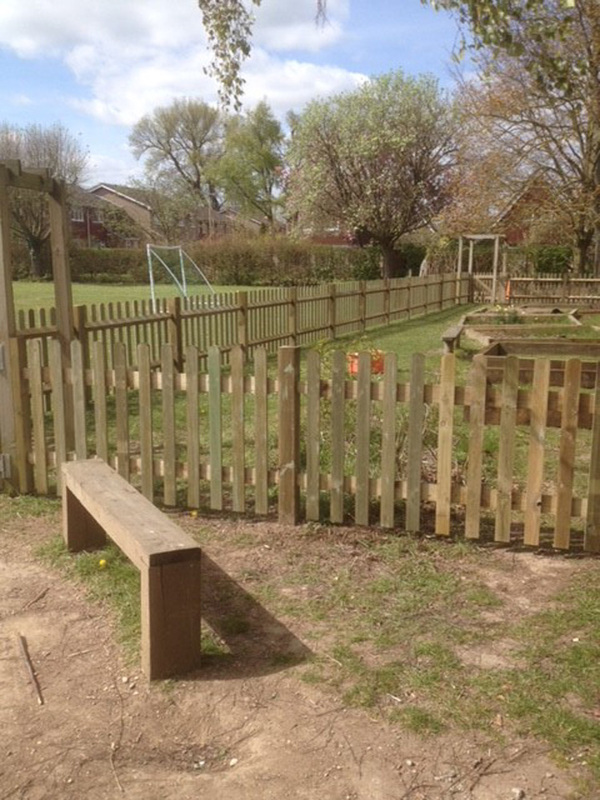 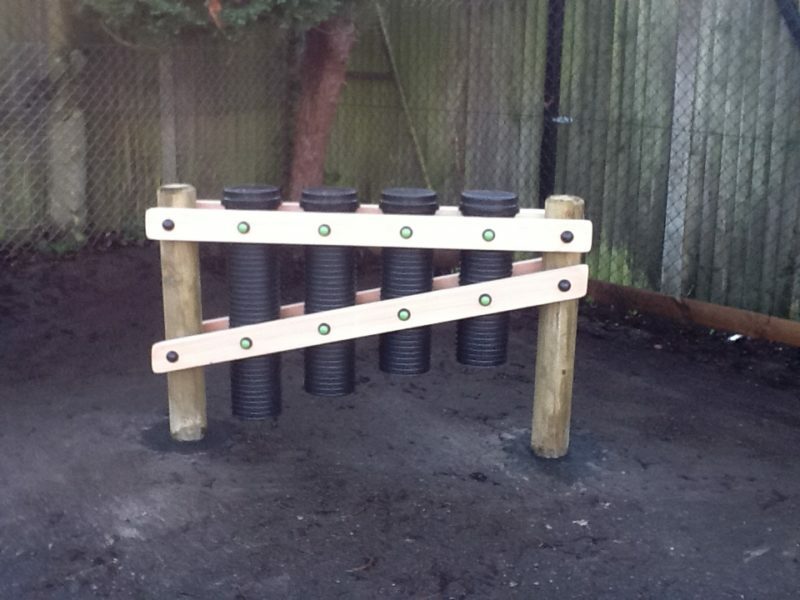 Our playgrounds are made from machine rounded timbers. 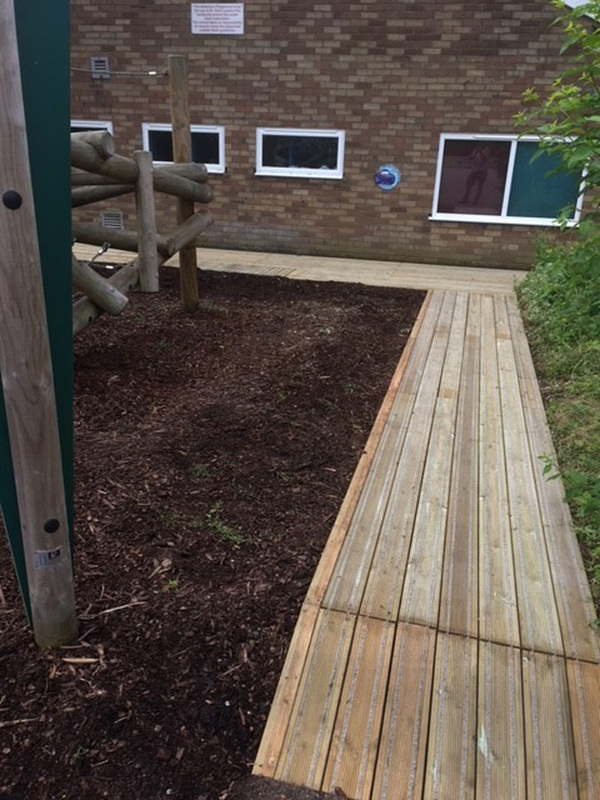 These are all specially treated with user-friendly treatments and sanded down to prevent splinters. 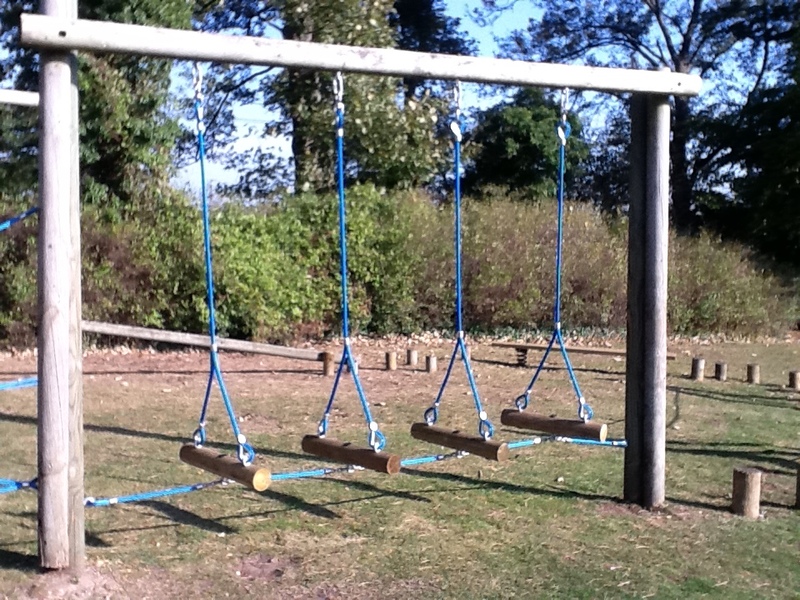 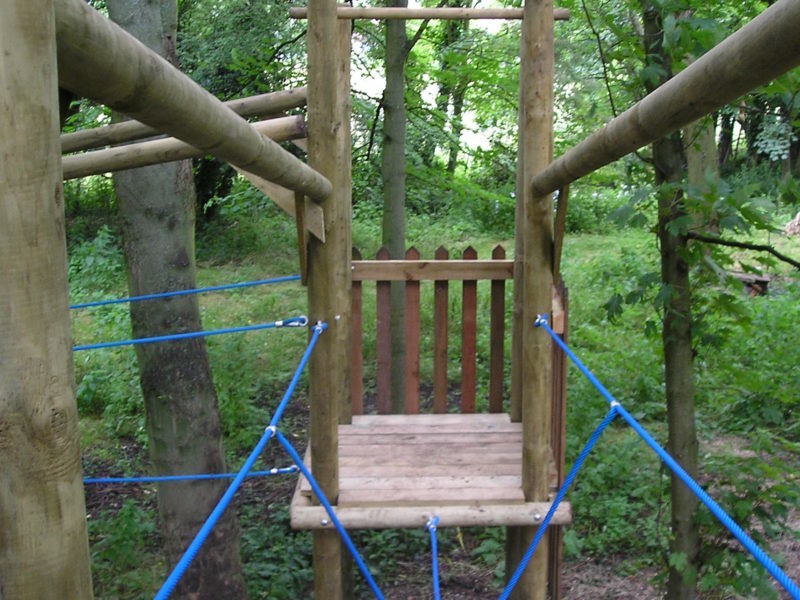 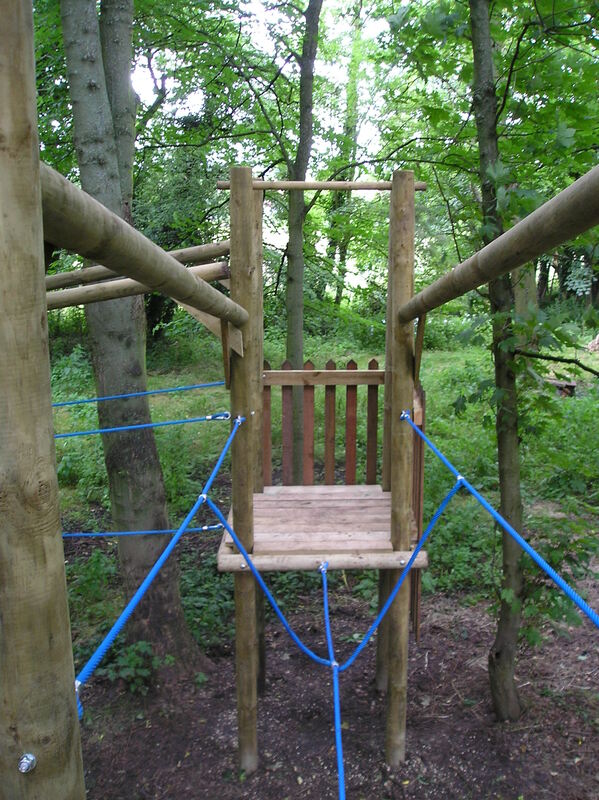 Slides are single-piece stainless steel and we use steel core anti-vandal ropes. Playgrounds are all designed and built to BS EN 1176 and BS EN 1177. 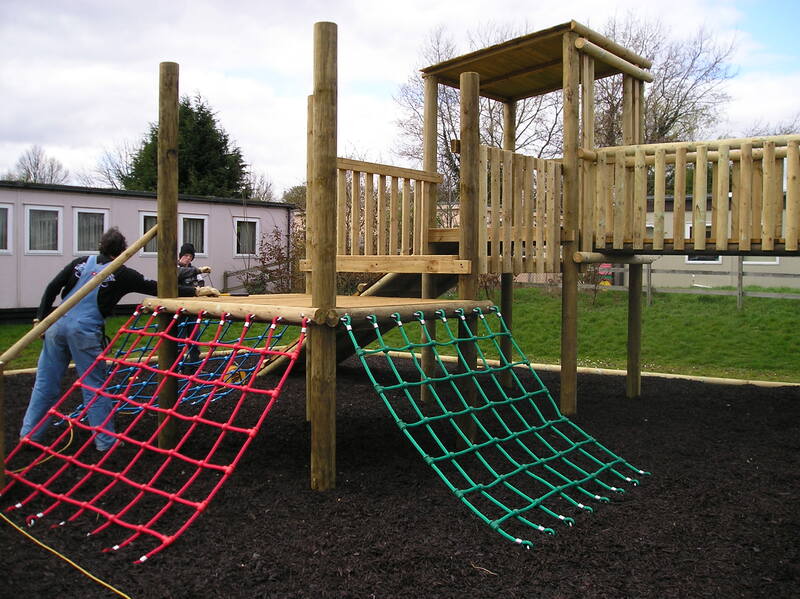 Domestic play areas are a speciality as we can design and fit a small play area into your garden, fitting any shape, size or gradient. 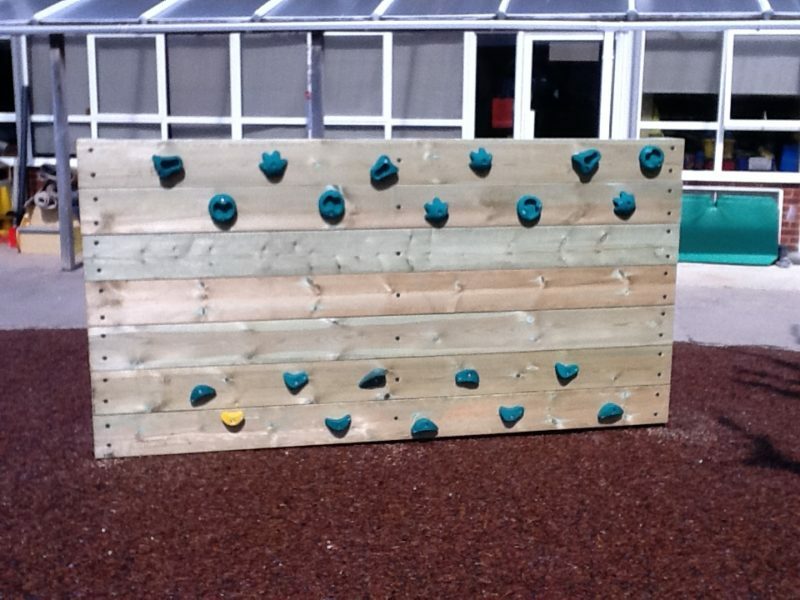 These start from as little as £750. 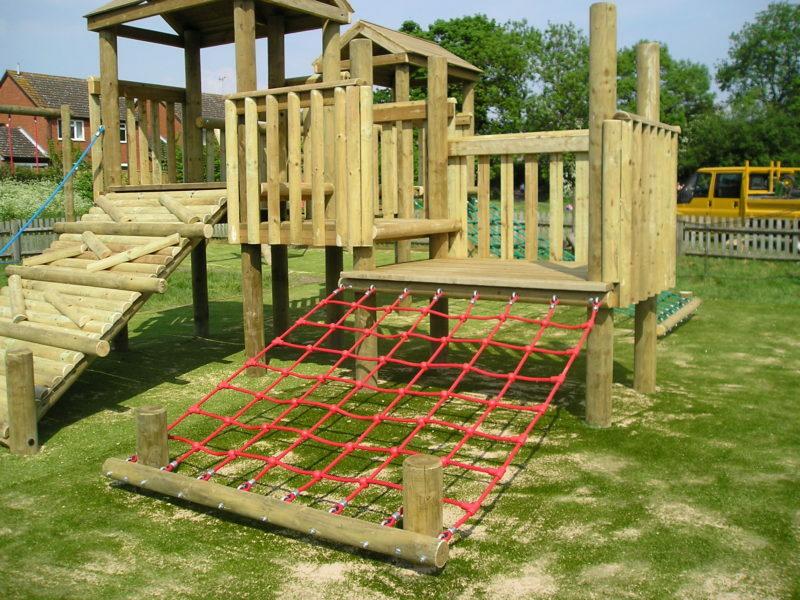 Commercial playgrounds start from as little as £3000 and go up from there, with safety surfaces of differing types to suit your location. 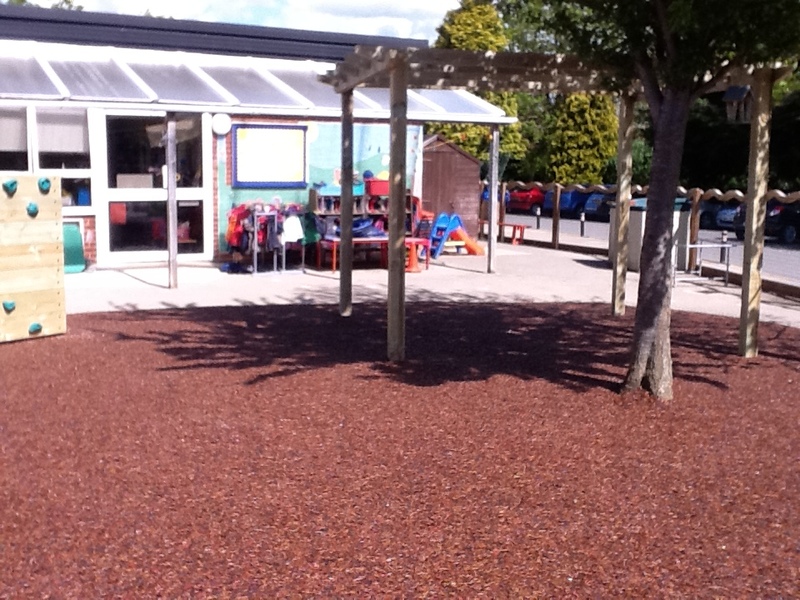 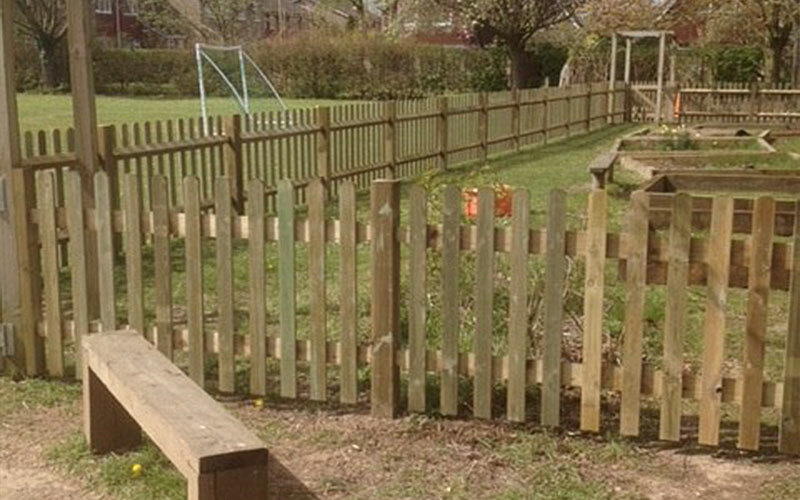 We can install bark safety surfaces, recycled rubber surfaces and synthetic grass surfaces. 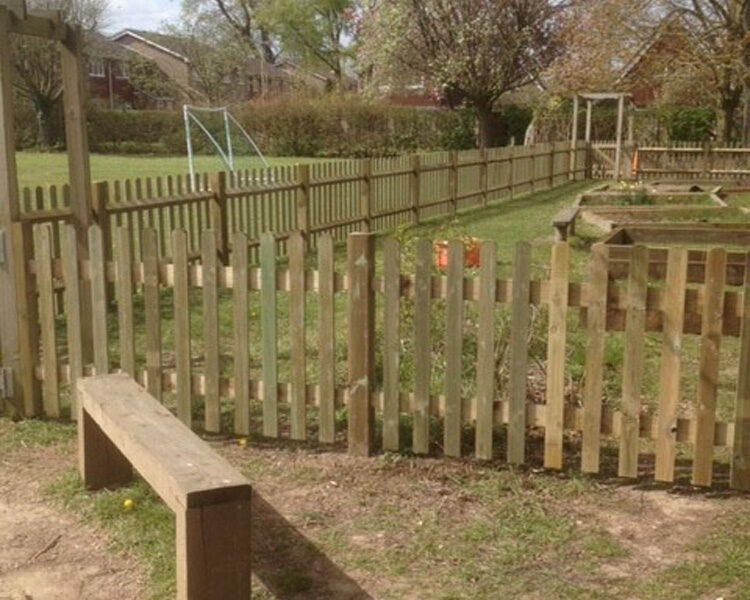 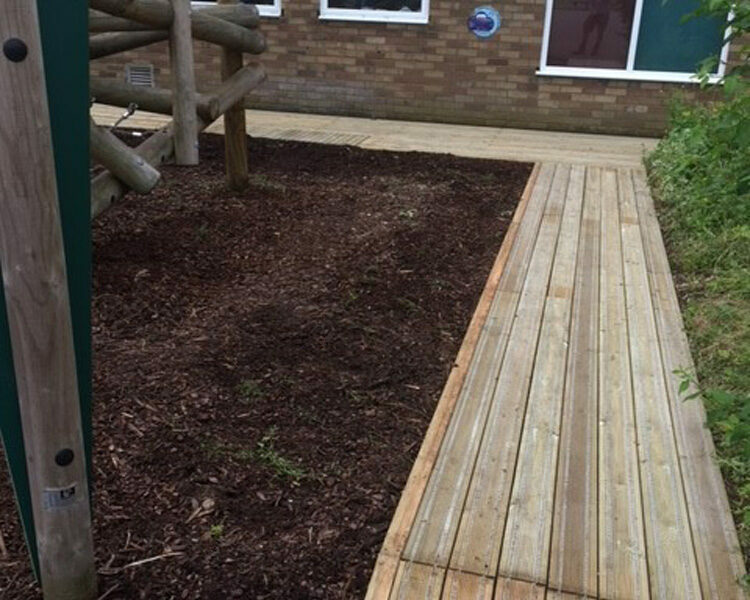 School play area markings are also available. 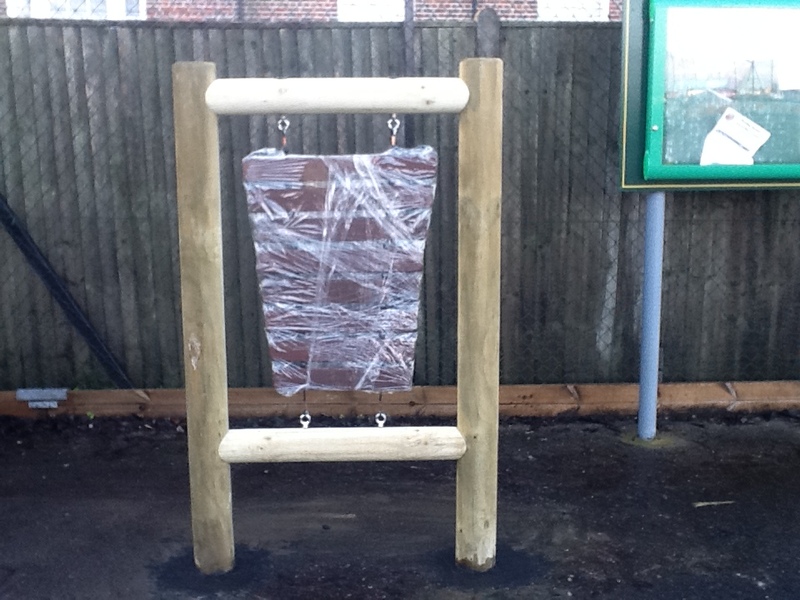 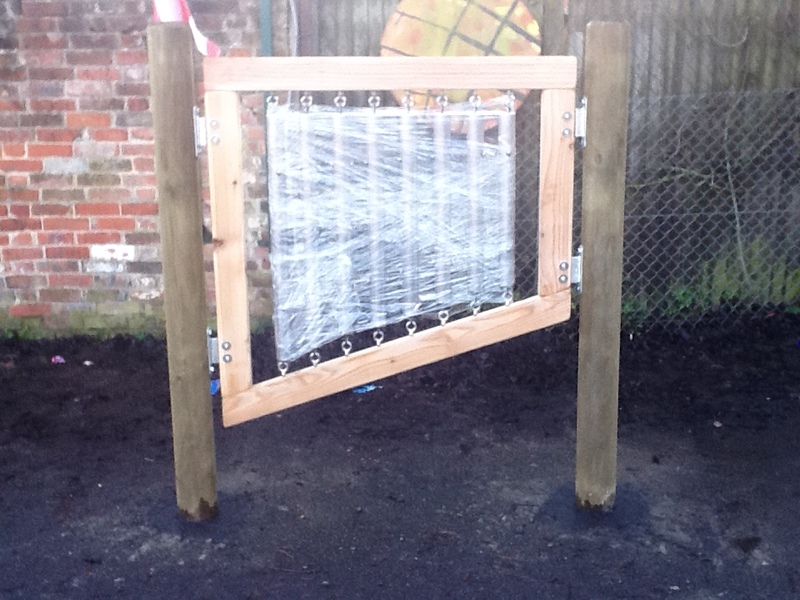 Looking at getting started on a playground project?